Welcome to the First Responder program! Here, students will receive training in the basics of firefighting, emergency medical services,and 911 Telecommunications. In our Principles of Public Service course the student will be introduced to a wide-ranging array of public safety professions, including law enforcement and hazardous materials. Public safety positions are team oriented. Our aim will be to build a foundation of teamwork amongst students while instilling a safety-focused mindset. Each course is one semester long, culminating in their Senior year, where they will choose which discipline they would like to pursue. In their Senior year they will move on to the Career Academy where they will have the opportunity to earn their certification as a Firefighter I, EMT I, or 911 Telecommunicator. At MTI, students will be working with the tools and equipment utilized in each field. They will learn how to use, service, and maintain the equipment to better prepare themselves for their certification courses. This will include ladders, hoses, bunker gear, bandages, splints, computers, and much more. 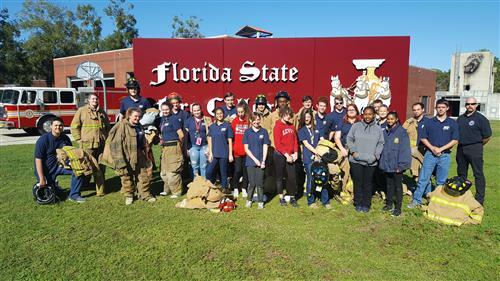 This course wouldn't be possible without the generous assistance of the Florida State Fire College, Marion County Fire Rescue, Ocala Fire Rescue, Marion County Public Safety, Ocala Police Department, and the Marion County Sheriff's Office. Each of these organizations have provided equipment, people, and instructors to assist with the courses. Again, public safety is all about teamwork. Public safety is also about giving back to the community. 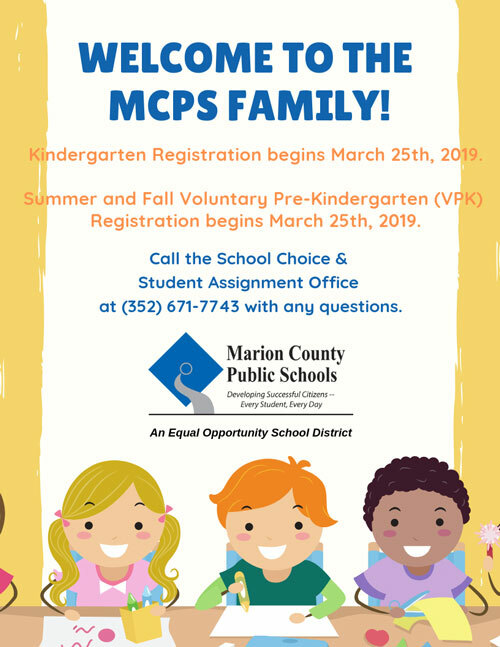 Throughout the year students will have the opportunity to participate in community events in Ocala and Marion County to show our support for the citizens of our community.